We are proud to offer specials and promotions to save you money. BECOME AN O.C. AUTOMOTIVE REWARDS MEMBER, PLEASE INQUIRE FOR DETAILS. AIR CONDITIONING SERVICE SPECIAL ALL SUMMER LONG. PRE- PURCHASE VEHICLE INSPECTIONS PERFORMED AND RECOMENDED FOR ANY USED CAR PURCHASE. DASHBOARD WARNING LIGHT RELATED DIAGNOSTICS. We are proud to support our veterans and will offer them our signature platinum service for $19.99. this will be honored for the whole week starting nov.9-14 2015. 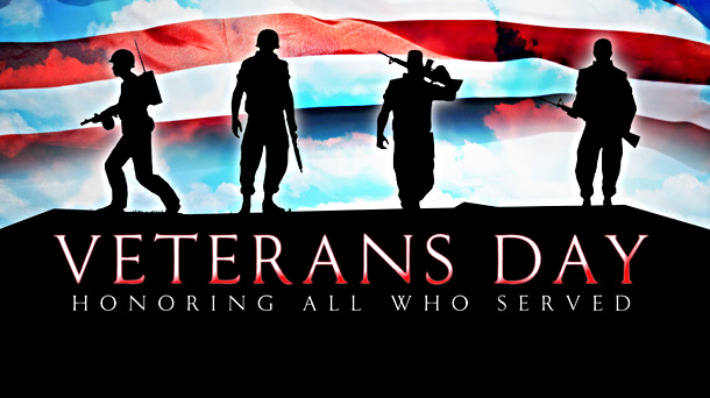 We will also offer our veterans a 10% discount on any related vehicle repairs or service up to $50.00. please call to schedule an appointment today. Thank you to all that have served. The first thing we perform is a road test. Many problems with brakes, tires, steering and suspension can be detected with a simple test drive. Next we open the hood and conduct a thorough inspection of brake fluid checking for the proper copper content, coolant, recording glycol percentage, Power steering fluid, looking for contaminates and particles in the fluid, Transmission fluid, again checking contaminates in fluid, fuel and coolant hoses for rigidity and dry rotting or swelling, drive belts for cracks or fraying, any fluid leaks, motor mount inspection, air filter condition, cooling fan operation and the vehicles lighting operation. Next we raise the vehicle in order to remove all four tires and insplect tread depth of the tires and air pressure. After the tires have been documented we next inspect the brake components. We check rotor thickness, brake lining thickness, all brake hoses and if equipped wheel cylinders. We will compare them to manufacturers specifications that are outlined for these items. While the vehicle is in the air and the tires removed we will inspect all suspension components looking for fatigue and dry rotting and possible leaks from shocks/struts. We then raise the vehicle completely up in the air inspecting for fluid leaks or damages seen, and anything else we may have missed on the way. Finally we drain the engine oil and change your oil filter finishing a complete and thorough service. We will take all the information gained and put together a report and present it to you. Call (562)448-3497 to schedule your appointment today.